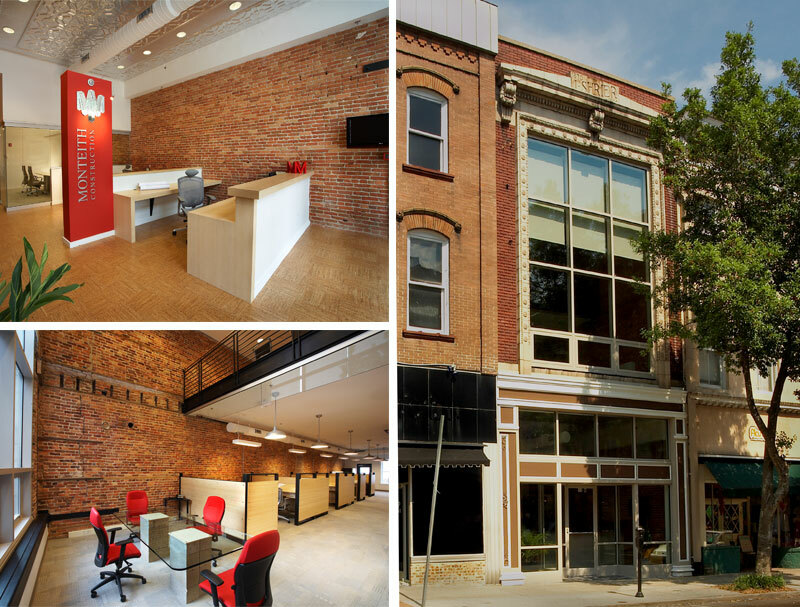 Wilmington, N.C. – Commercial real estate firm Cape Fear Commercial today announced that it has closed on sales of two historic properties in downtown Wilmington. On Tuesday, Wilmington-based Tilia Holdings LLC purchased 32 N. Front St. for the full asking price of $950,000, at an impressive $275.68 per square foot. 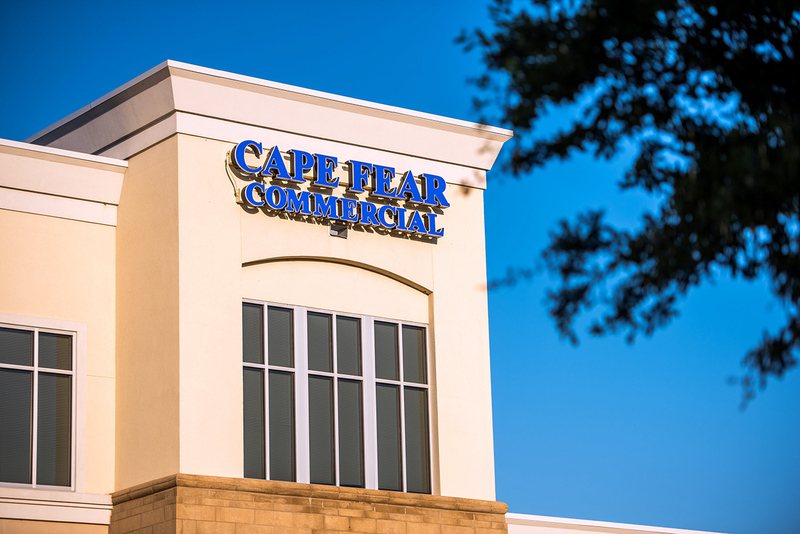 Patrick Riley of Cape Fear Commercial successfully negotiated the transaction on behalf of the seller, Musette Holdings LLC. 32 N. Front St. has served as Monteith Construction’s headquarters for nearly 10 years. 32 N. Front St. is a 3,446-square-foot office building that has served as Monteith Construction’s headquarters for nearly 10 years. Monteith’s office, which is located in the historic 1914 L. Shirer’s building, was designed by LS3P Associates Ltd and represents the first LEED Gold-certified building project of its kind in New Hanover County. Cape Fear Commercial brokers Brian Eckel and Paul Loukas added to the firm’s sale of historic downtown properties with a closing on 20 N. Front St. earlier this month. 20 N. Front St. was once home to the Bailey Theater, an art deco-style movie house built in 1942. All but the façade of the building was demolished in the 1980s. Global Property Holdings LLC purchased the nearly 1-acre lot on December 11 for $285,000. Eckel and Loukas represented the seller, GC Wilmington LLC. 20 N. Front St. was once home to the Bailey Theater, an art deco-style movie house built in 1942. 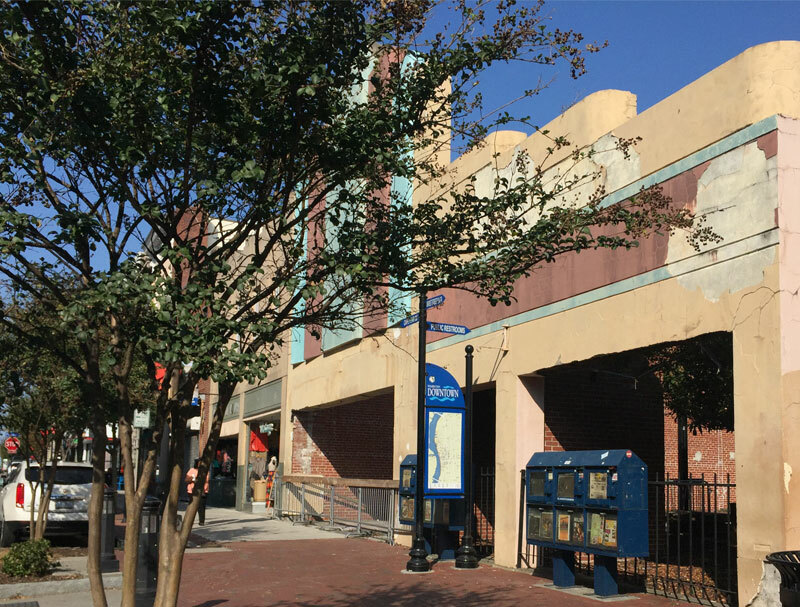 All but the façade of the building was demolished in the 1980s, and today what remains of the theater marks a pass-through between Front Street and the city’s Market Street parking garage.